There are many different types of finance available to help you buy, we recommend you look around for the best deal for you. To help here are details of some of the companies we have worked with. Creative Funding Solutions are a well-established broker with customers all over the UK. Our experienced account managers currently facilitate numerous applications for leisure vehicle finance from our wide panel of funders. Customer service is always at the very core of everything we do and you can be confident that our team will look after you while you apply for finance. We respond quickly at your direction and will keep you informed as to your options, and the progress of any application for finance. 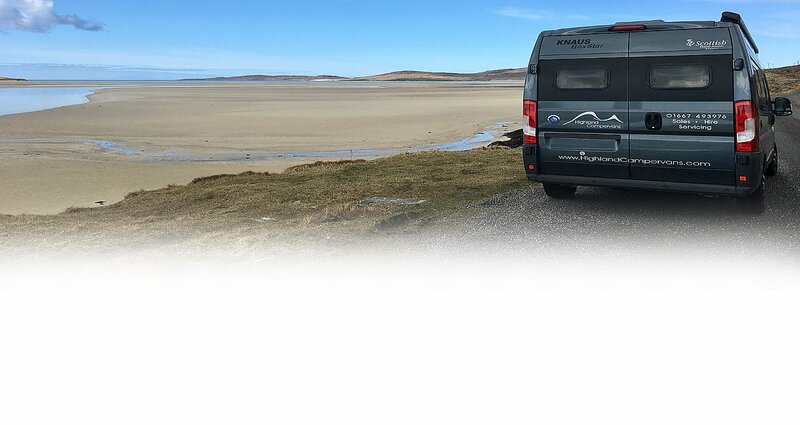 We are currently arranging finance on NEW or USED motorhomes, campervans and caravans, with terms up to 10 years (120 months) depending on the age of the vehicle. 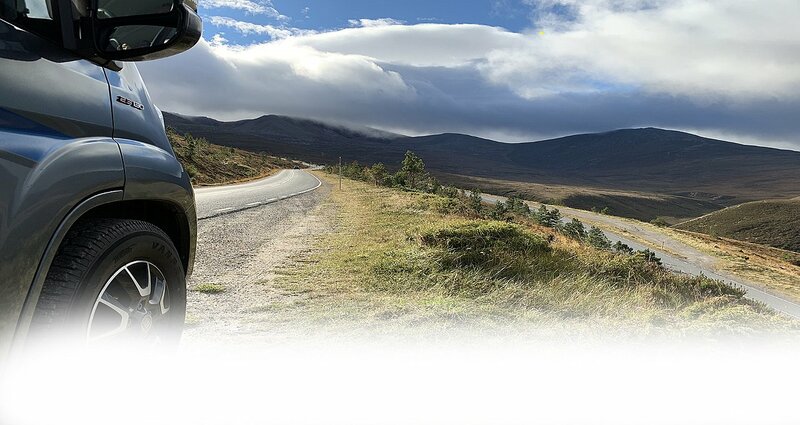 Please do get in touch to discuss your individual requirement and receive a no obligation, competitive review of the options available through us to facilitate the purchase of your leisure vehicle. If you're looking for affordable finance for your next caravan or motorhome then look no further than Westburn Finance. Local support: Based in Aberdeen, Westburn Finance is one of Scotland’s leading finance brokers; providing local, independent funding solutions to clients in Scotland since 1992. Quick & Simple: Their staff can discuss your requirements, give you example terms, or make a proposal, so you know the money you need is approved prior to purchase. They can arrange finance on any new or used motorhome, campervan or caravan we sell and they have direct access to the underwriters for a fast decision. Flexible: You could finance a new or used leisure vehicle for up to 10 years (maximum term depends on the age of the vehicle). Westburn also offer affordable payments and flexible deposits, making the funding of your new leisure vehicle simple and convenient. If you would like Westburn Finance to provide you with a quote please contact them via the details below or let one of the Highland Campervans sales team know and we will put them in touch. Finance is available to UK residents aged 18 or over subject to status. Indemnities may be required. Terms and conditions apply. 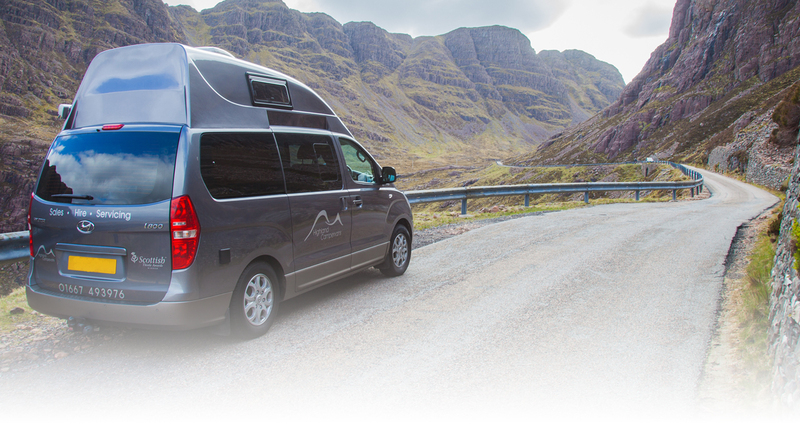 Highland Campervans, Creative Funding Solutions and Westburn Finance are registered with and regulated by the Financial Conduct Authority. A quick but sincere thank you for handling the sale of our campervan. The service you have given us is always very professional and personalised. Rod and Jackie, Fort William.